Given a regular expression, is there a library or webservice which will give the human/non-programmer an English description? I don't know about a website, but RegexBuddy will do that for you. There is an excellent site called http://regex101.com that does exactly that, as well. 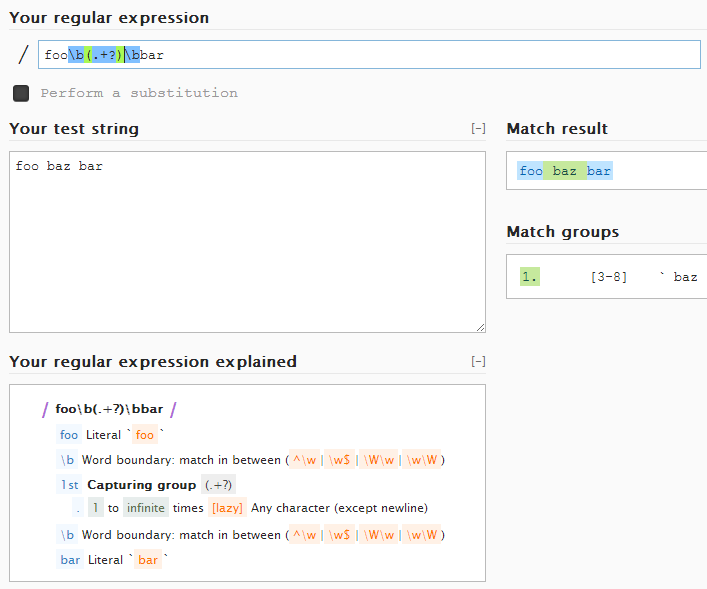 It also provides access to different regex engines, allows you to save and debug your regexes and test strings...very nice. I'm a big fan of RegExr. 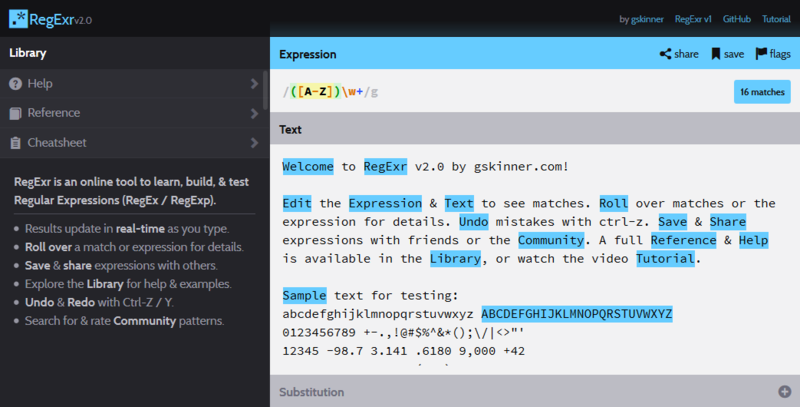 Similar to regex101, but has more features and a nicer interface in my opinion. This is an old question, but I was looking for something like this myself a few minutes ago, so here is the solution I found with a quick Google search. 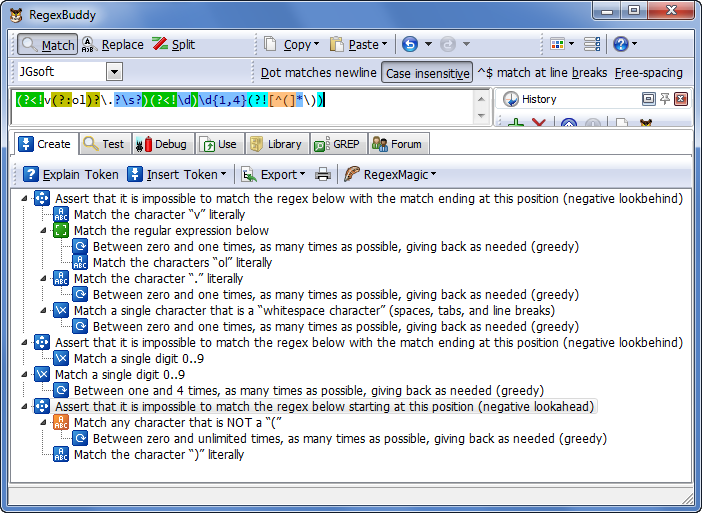 I tried Tim Peitzcker's suggested regex101.com, but liked the simple format of this site better.